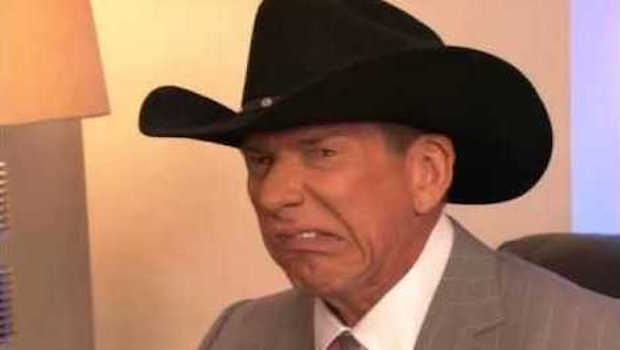 Imagine Undertaker, one of WWE’s most iconic locker room leaders, waking up to find Kurt Angle and Vince McMahon tussling in the middle of the aisle at 38,000 feet? As you’ll soon find out, somebody got choked out! 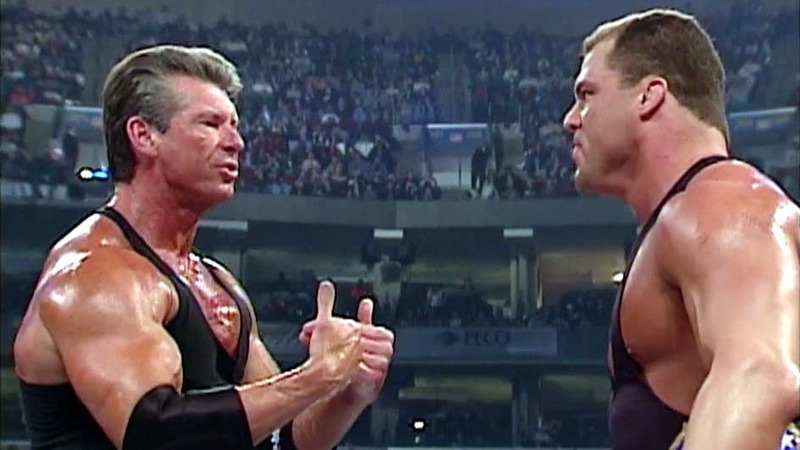 Vince McMahon and Kurt Angle, pictured here from a March 28th, 2002 SmackDown taping, had a scuffle at 38,000 feet. A sleeping Undertaker awoke and acted accordingly! 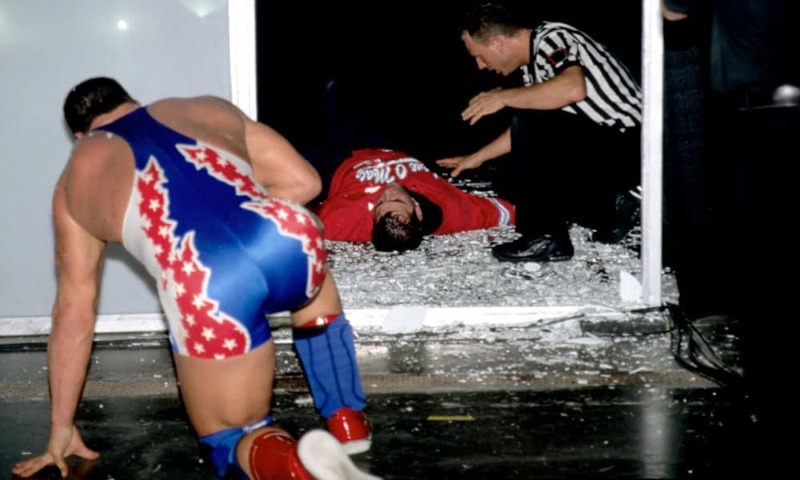 Why did Kurt Angle attack Vince McMahon in the middle of a flight? 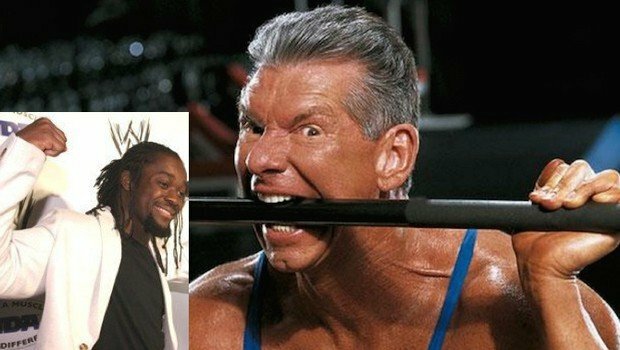 Vince McMahon is known to be a unique person to work for with very odd expectations of his employees. For instance, Vince has a no sneezing rule (it’s a sign of weakness), a rule of not being able to eat with your hands when around him, and he doesn’t like to be thanked publicly. This was recently evidenced at 2019’s Hall of Fame ceremony with writer Robert Evans quitting after being berated by Vince after Bret Hart thanked McMahon during his Hart Foundation acceptance speech. Vince also loves horseplay with his employees from time to time. On a Raw taping back in 2002, Vince McMahon wrote into the script that he would jump Kurt Angle from behind in the ring and take down the unexpecting Olympic gold medalist. Following this feat on air, Vince felt it only necessary to remind Angle at every chance he got, gloating about being the only person to be able to take him down. “Since I started with the World Wrestling Federation I’ve always had a friendly relationship with Vince, but until the trip to London, I never felt like I was as close to him as most of the other main event guys. I had great respect for him as the boss, but I guess I was somewhat intimidated by him, even though other people in the business told me it was important to develop a strong one­ on-one relationship with him. Also, I wanted to be careful not to step on the toes of guys that I knew were very tight with Vince. So I kept my distance. “But all of that changed on the charter flight back from England. Vince was moving around, talking to different people, and eventually, he came over and sat down on the armrest of my seat. 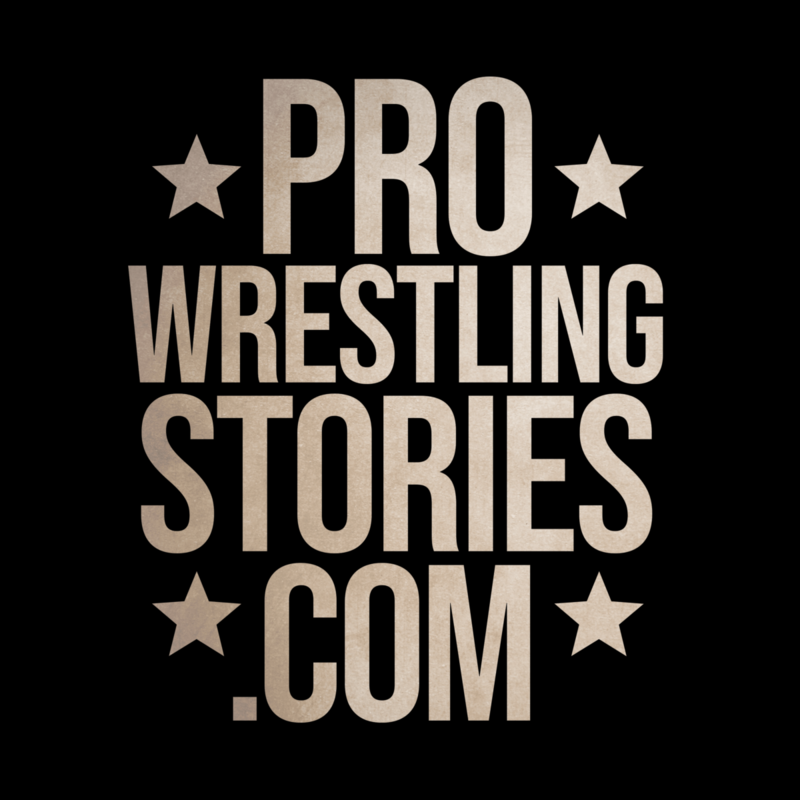 We started talking about the World Wrestling Federation, and my match in England, and then we started talking about his years in amateur wrestling. He told me that his dad sent him to a military school in Virginia for his high school years and that he had been a runner-up to the state champion among private schools. From there we started talking about the time when Vince took me down in the ring one night on RAW IS WAR. It was set up where he snuck behind me, lifted me up in the air, and took me down, then jumped out of the ring, yelling ‘two’ for the takedown. “Well, at that moment something made me decide to have a little fun with the boss. When Vince got up to walk away, I attacked him from behind, knocked him down, turned him over, and pinned him right in the aisle. There were about eighty World Wrestling Federation people on the plane, and everyone was howling. Everyone except the Undertaker. “I think he must have been sleeping and woke up when he heard the com­motion. He told me later he saw Vince on the floor and couldn’t tell who was on top of him. Vince and I had been on the floor for about thirty seconds as Vince struggled to get me off of him when the Undertaker came over and put a choke hold on me. He clamped me so tight that he actually choked me out and I blacked out for a minute. When I came to, Vince was standing up and he had this big smile on his face. I think he just loved the idea that he was wrestling with an Olympic champion, and he decided it wasn’t going to end there. The thing about Vince McMahon is that he is a strong guy. He was involved in amateur wrestling at a young age and was quite agile for his age. 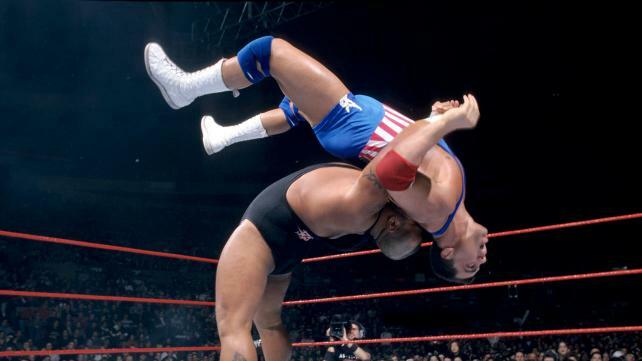 Despite Kurt’s prowess in Olympic wrestling, he struggled to take his boss down. “[Vince] was so strong that he was fighting me off, pushing me back, and then I’d have to come after him again. He’s fifty-five years old, he weighs 250 pounds, and I couldn’t believe how strong he is. I had to do some finessing, fake and wait for him to react, then spin him around. I couldn’t just outmuscle him. “So we went back and forth for the rest of the flight, and everybody seemed to be getting a kick out of it. 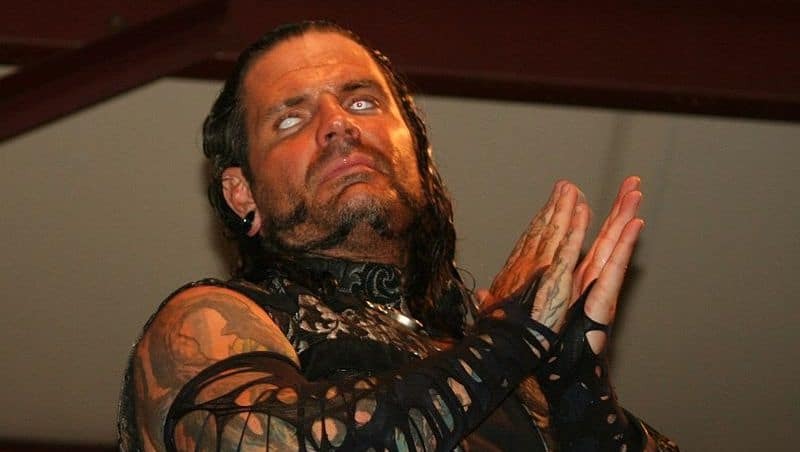 Kurt Angle later recalled that Undertaker took him aside and said, “You’ll never see Bill Gates doing that with any of his employees.” He wasn’t kidding. But that’s Vince McMahon. He lives to bond with his wrestlers. It’s kind of like a brotherly thing.